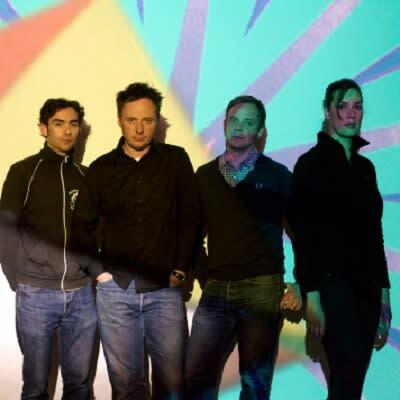 Masters of 'space-age bachelor pad music', Stereolab formed in London in 1990 by record collector Tim Gane and the French chanteuse Laetitia Sadier. 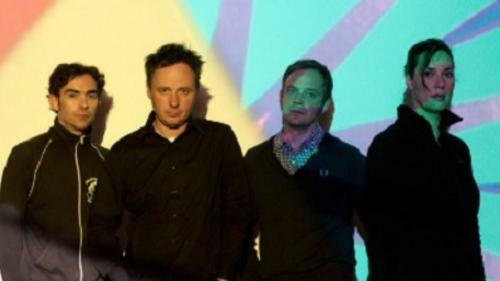 The group produces electronica imbued by melody, vintage analogue sounds, political lyrics, and sixties wistfulness. See them perform live at Metro Music Hall.